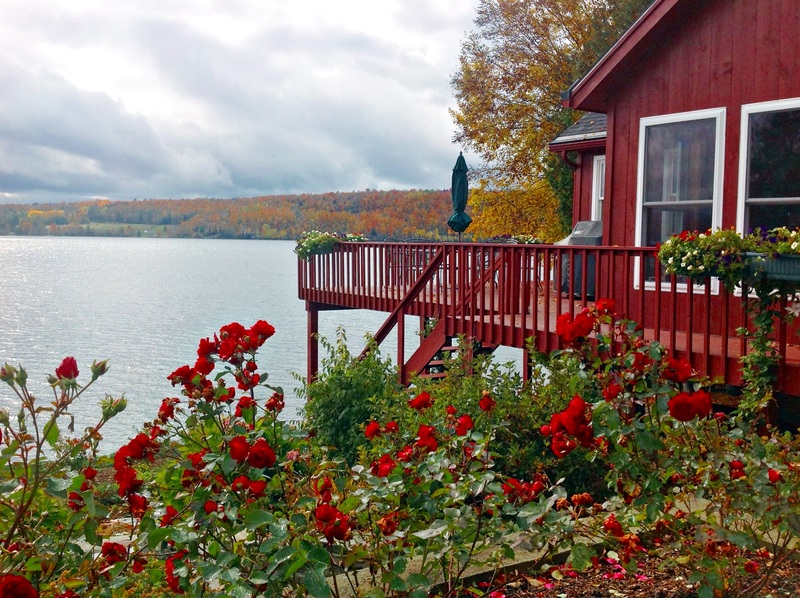 This year-round waterfront home in Charleston, Vermont is our Deal of the Week! Perfect place to spend your summer and it is so inviting that you will want to stay all year round! Gorgeous granite & stainless steel kitchen & soaring ceilings. Three bedrooms, a full and 3/4 bath and family room in the lower, walk-out level. Large wraparound deck from which to enjoy the views! Includes a large detached garage with storage overhead and solar panels on the roof. Click here for more information and contact Dave Campbell to see this property. Rare opportunity to own this three bedroom, one bath home on 1.3 acres in Orleans, Vermont - it's our Deal of the Week! The home features gorgeous natural woodwork and some well-done remodeling and is within easy walking distance to the elementary school, churches and downtown Orleans. Includes two well-maintained greenhouses to be used as a hobby or to generate supplemental income. The present Owners will even provide help in getting started with the greenhouse business if desired! Also includes an oversized garage with 10' door and room to fit four vehicles. Recently reduced by $10,000; now, $175,000. Click here for more information and contact Peter Lanoue to see this property. ATTENTION GREEN THUMBS!! This pretty three bedroom home in Orleans, Vermont comes with 2 well maintained greenhouses - it's our Deal of the Week! The house features natural woodwork along with some well done remodeling and sits on 1.3 open acres with plenty of room for a large garden. Just across the street you will find Willoughby Falls, where the rainbow trout jump each Spring & you are only a short walk from the elementary school, churches and downtown. Wonderful property for gardeners with potential to supplement your income with your "greens"! Owners will provide help in getting started with the greenhouse business. $185,000. Click here for more information and contact Peter Lanoue to see this property. Our Deal of the Week is this sweet three bedroom, two bath double wide in Orleans, Vermont. This home has so many updates - a new propane furnace, new hot water heater, new kitchen cupboards, new stainless steel appliances, new deck off of the living room and new entrance deck!! Good location on almost one (0.96) acre. With a price of $94,500, what are you waiting for? Click here for more information and give Bruno Marquis a call to see this home today. 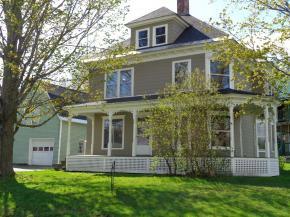 This four bedroom, two bath 1902 Federal Style home in Orleans, Vermont is our Deal of the Week! This gorgeous home has been meticulously renovated keeping it's original charm while bringing the comforts of the 21st Century. Original woodwork and hardwood floors, pocket doors and lots of neat built-ins. There is a new furnace, new shingle roof on the home and detached garage, and the kitchen has all new appliances. This home is conveniently located just minutes from Lake Region High School, the Orleans Country Club and the Barton River & a short walk to Orleans Elementary school. At $119,900, this house is truly worth a look! Click here for more information and give Dave Kennison a call to see this home. This beautifully renovated 1902 home in the Village of Orleans, Vermont is our Deal of the Week! Updates on this four bedroom, two bath home includea new shingle roof on both the house and detached garage, new furnace and brand new kitchen appliances. This home has gorgeous original refinished hard wood floors and original pocket doors. Big covered porch to enjoy the upcoming summer nights! Garage has storage above. All of this for $126,900 - now THAT's a deal! Click here for more information and contact Dave Kennison to see this home.